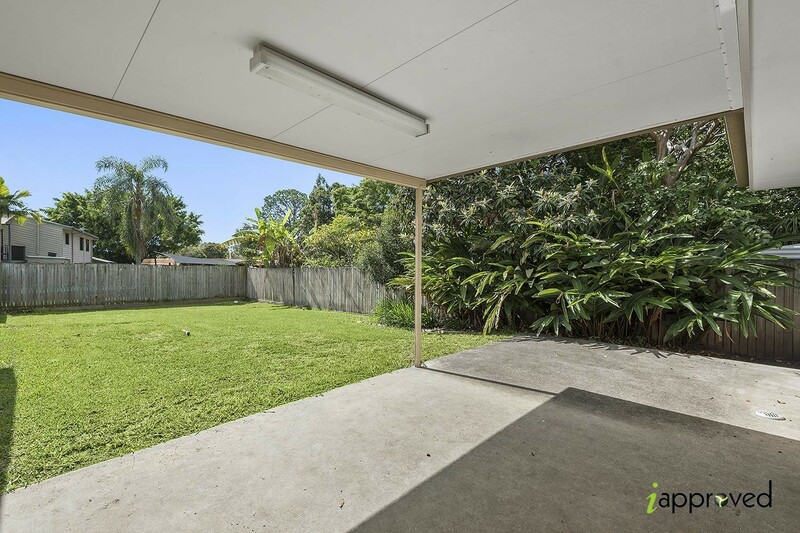 Modern 1 Bedroom - Big Backyard! 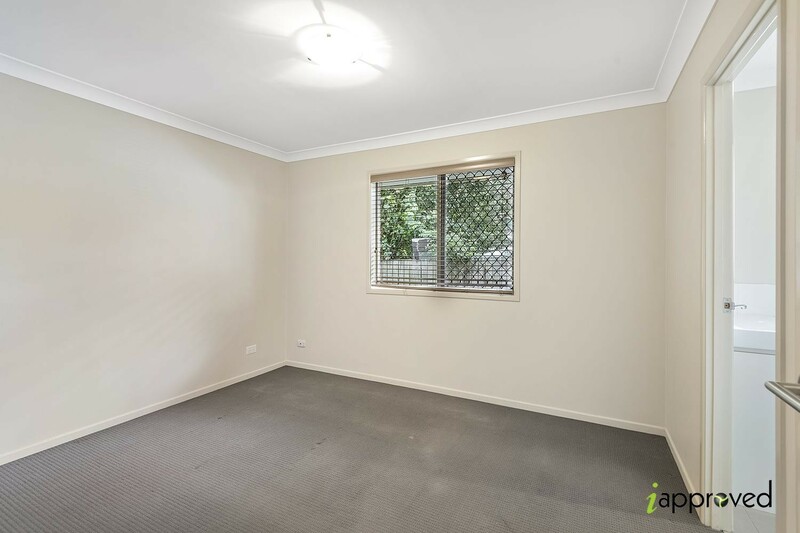 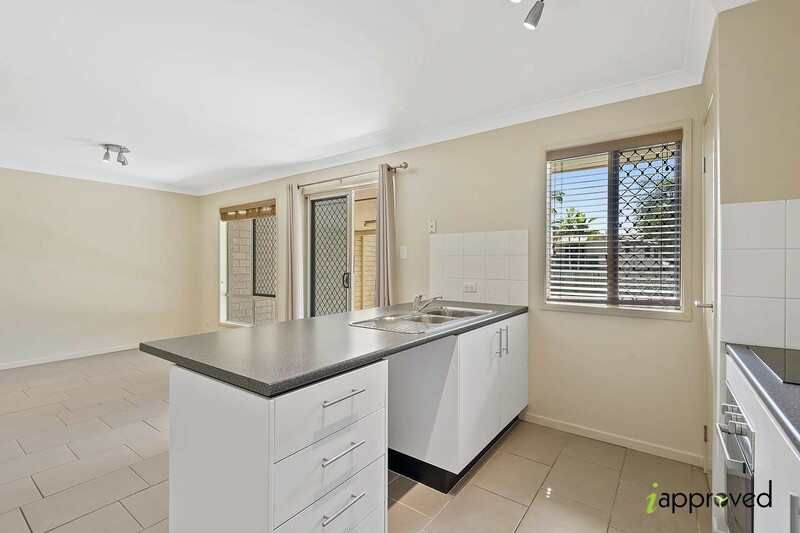 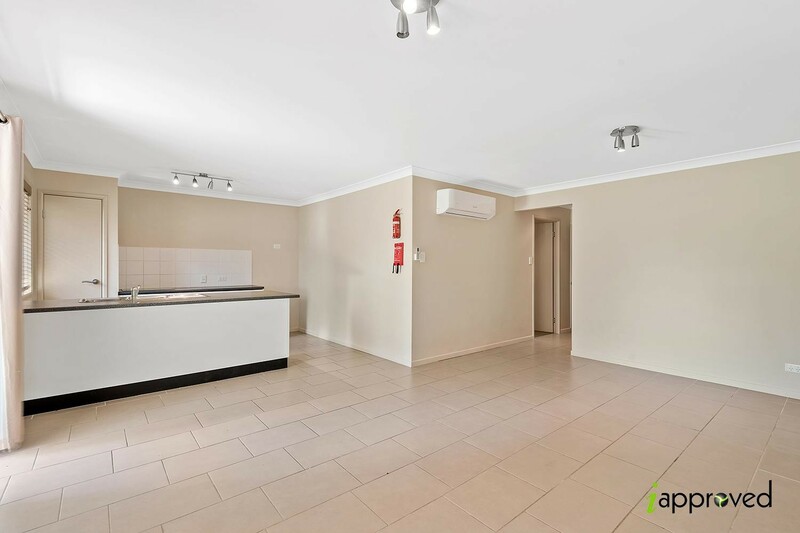 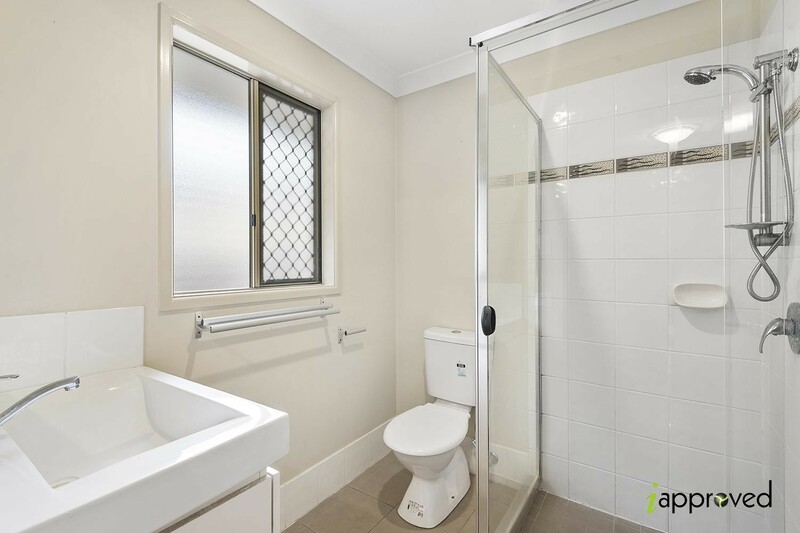 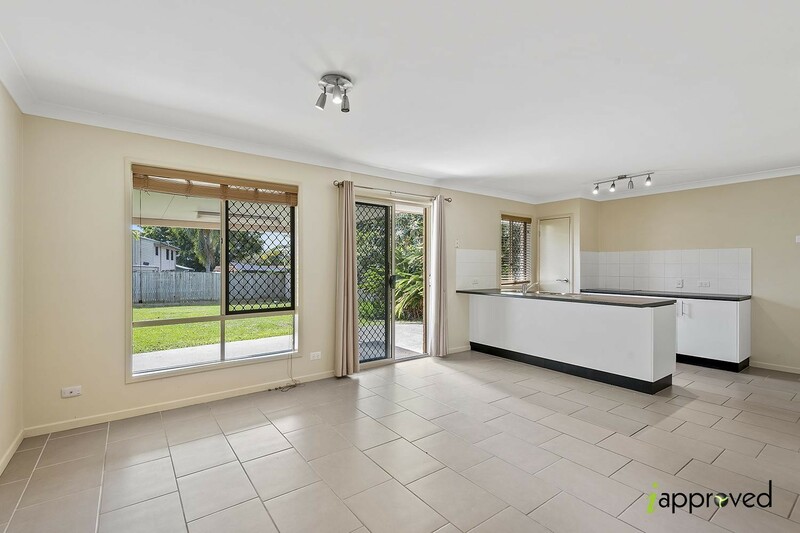 This low-set, 1 bedroom household is ideal for a single or a professional couple looking for a quiet yet convenient lifestyle near the heart of Capalaba. 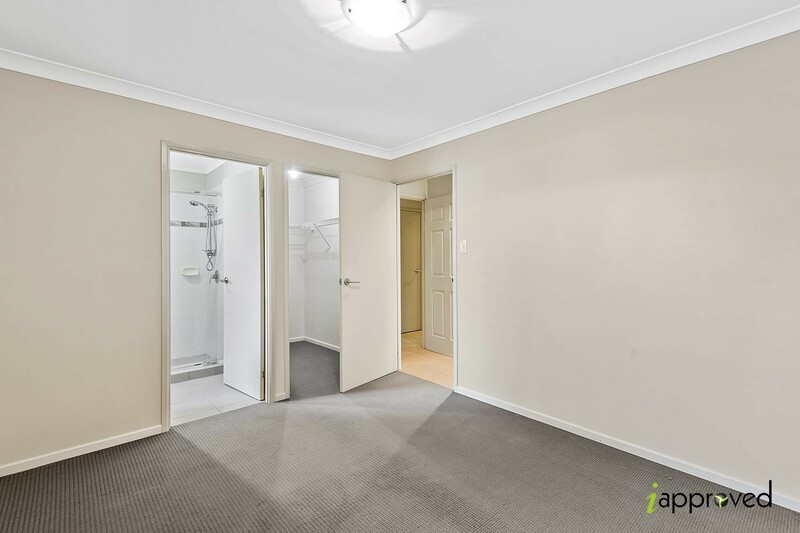 Located within walking distance to schools, local corner stores, public transport, and only minutes away from major shopping centres.